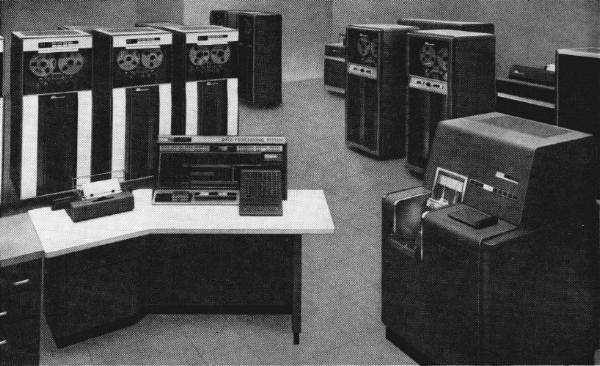 The IBM 705 includes a wide ranges of models. All sharing a similar instruction set. The IBM 705/1 & 2.